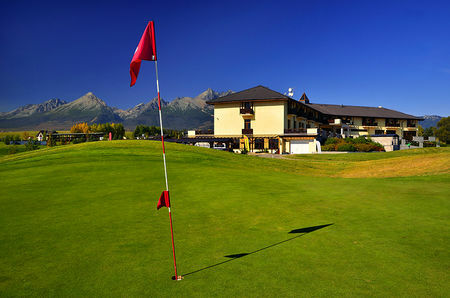 We would like to invite you to the 5th year of the golf tournament FALDO SERIES Slovakia Championship. 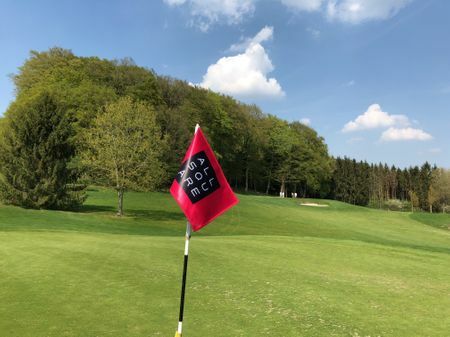 The international tournament (54 holes) is open to junior golfers between 12 to 21 years of age and will take place at the Black Stork, A PGA Golf Course in Velka Lomnica, Slovakia on 18th – 21st August 2014. 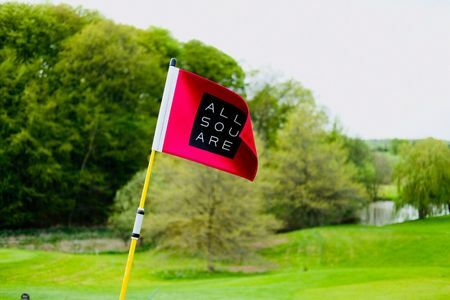 This is a R&A ranking tournament and the individual category winners will progress to the World Final 18th FALDO SERIES GRAND FINAL at which Sir Nick Faldo will be present. The fee 99 € includes 3 green fees, on course snack and water and welcome reception. For more information and to register visit www.golftatry.sk.